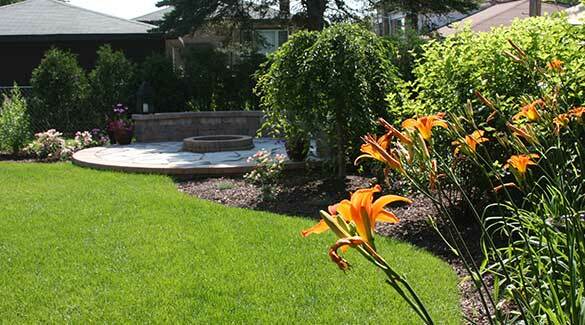 Since 1985, Bred-Mar Landscape has been one of the top names in landscaping in the Orland Park IL area. 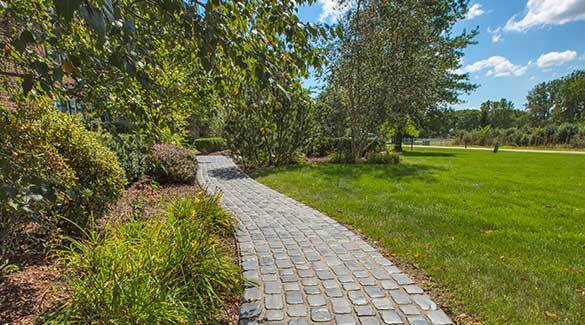 As members of a variety of professional landscaping organizations, we are always looking to perfect our craft and do better than we've done before. When it comes to our clients, we like to exceed their expectations every step of the way. 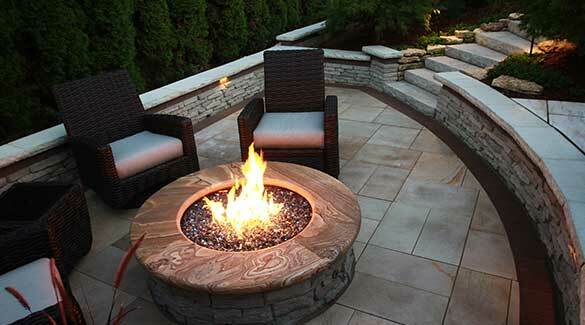 Bret-Mar can help you with your landscape at every stage of development. 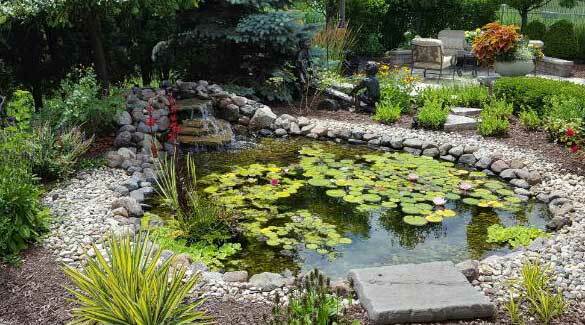 We specialize in the design, installation, and maintenance of a plethora of landscape projects. With over 30 years of experience in the field, we are committed to doing business with integrity, offering fair pricing and high-performance standards.